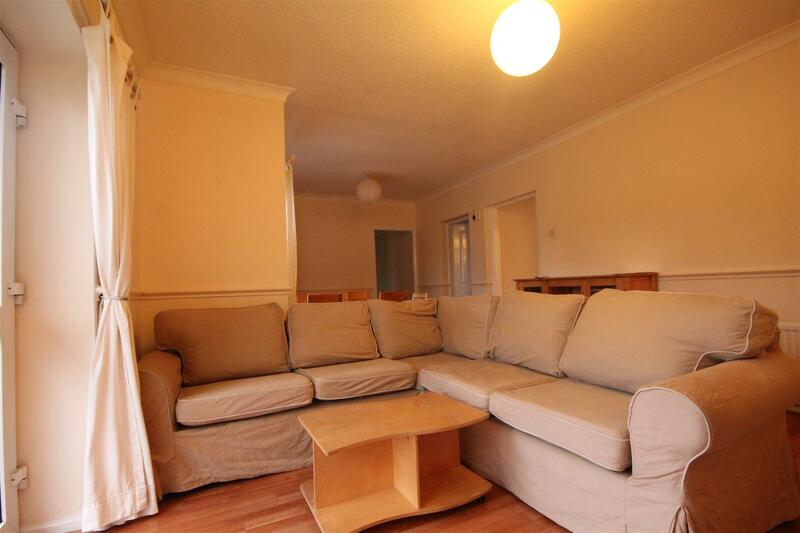 SIX DOUBLE BEDROOM STUDENT PROPERTY with NO AGENCY FEES TO PAY. Located on Amble Grove in the popular student area of Sandyford, this stylish maisonette is within easy walking distance of both Northumbria and Newcastle Universities, as well as the City Centre. For the 2018-19 tenancy there will be NEW BEDROOM FURNITURE throughout and REPLACEMENT CARPETS. The OPEN PLAN kitchen / lounge is perfect for soialising. The fitted kitchen is well equipped with all essential appliances and has been finished to a good standard. The spacious lounge features a wall mounted LCD TV and comfy leather sofas, a dining table and chairs is also provided for mealtimes. There are SIX DOUBLE bedrooms, each offering a bed, wardrobe and desk with chair. Additionally, there is oak flooring and neutral decor throughout. This great property features a bathroom, shower room and separate WC. The property further benefits from double glazing, gas central heating and a rear yard. Admin fee is £208.60 inc VAT and deposit is £347.67 per person based on 6 Tenant(s) but may vary depending on negotiations.